If you’re listing a home this fall, or really anytime, one of the biggest considerations is your asking price. No two homes are exactly the same, even in the same neighborhood, and pricing a home is both an art and a science. Price too low and your investment might just slip through the cracks; price too high and you may scare people away. A Howard Hanna real estate agent can figure many different factors into the pricing of your home, including local market conditions such as the rise or fall of home prices. They can also tell you whether you’re looking at a buyer’s or a seller’s market. Having the advice of a dedicated professional can make your transaction smooth, quick, and relatively painless. All parties want the best value; your buyer doesn’t want to overpay, and you don’t want to feel like you’ve left money on the table. Have a price with some wiggle room for maneuvering on both sides of the transaction. Selling a home can be emotional, but now is a good time to stay realistic so that buyers don’t pass on your place. Get a market analysis and study past sales. Use a current market analysis from your Howard Hanna Realtor to inform your decision on the pricing of your home. This detailed explanation will help you to understand how your home should be priced and includes both existing and historical data. Last but not least, get into the buyer mindset. What are the qualities you love in your own home? What sets your place apart from the others in your area? Working with your sales associate, you can figure out how to best leverage the individuality of your home for a great price. Finding the “sweet spot” of home pricing is a delicate balance, but using these tips, you’re sure to have a win-win for you and your buyer. 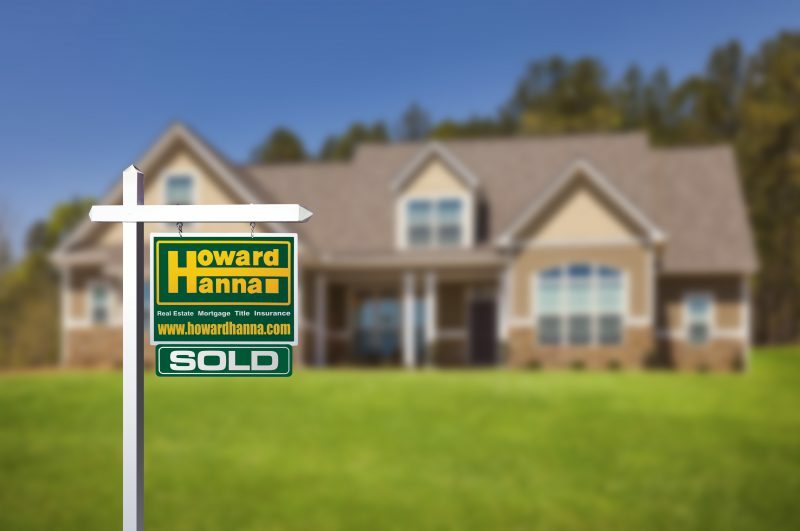 If you’ve been thinking about listing your home, don’t forget to call Howard Hanna and work with one of our award-winning agents! Great article and fantastic advice. Start out by contacting me for your homes custom comparative market analysis.